Awang Abdul Muizz bin Awang Marusin is a teacher at Sekolah Menengah Kebangsaan Tansau, Penampang, Sabah since October 2018. He graduated from the International Islamic University Malaysia with a degree of Bachelor of Education (Teaching Arabic as a Second Language) in February 2018. 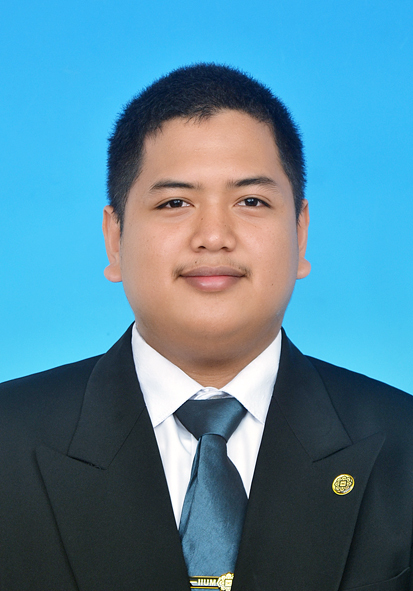 Read his personal statement here or his curriculum vitae here.